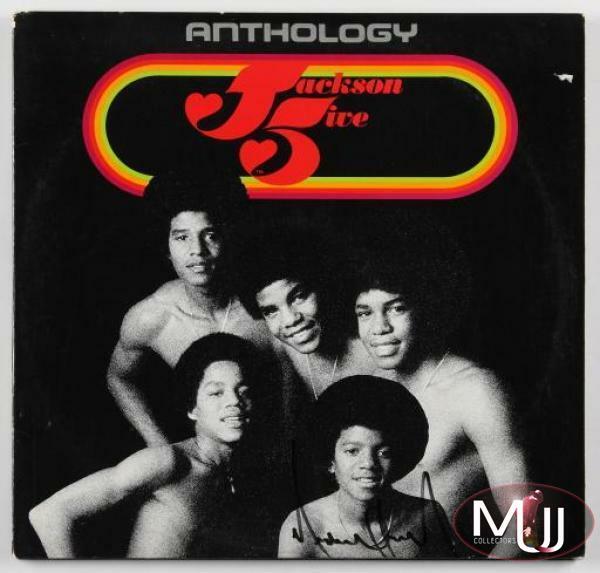 The Jackson Five's 1976 Anthology album signed on the front cover by Michael in black marker. Exact date of signature unknown. 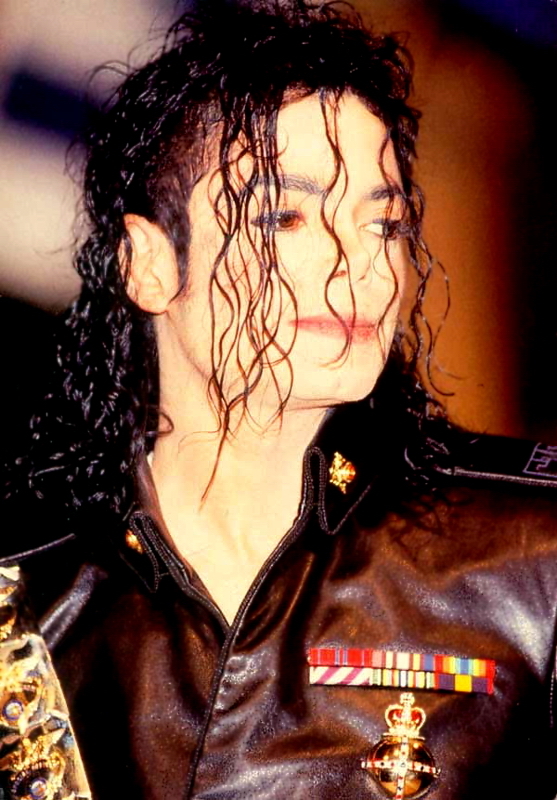 Sold by Julien's Auctions (Lot #367) for $1,375 at their 2010 Music Icons auction. All screen captures are the property of their respective owners.